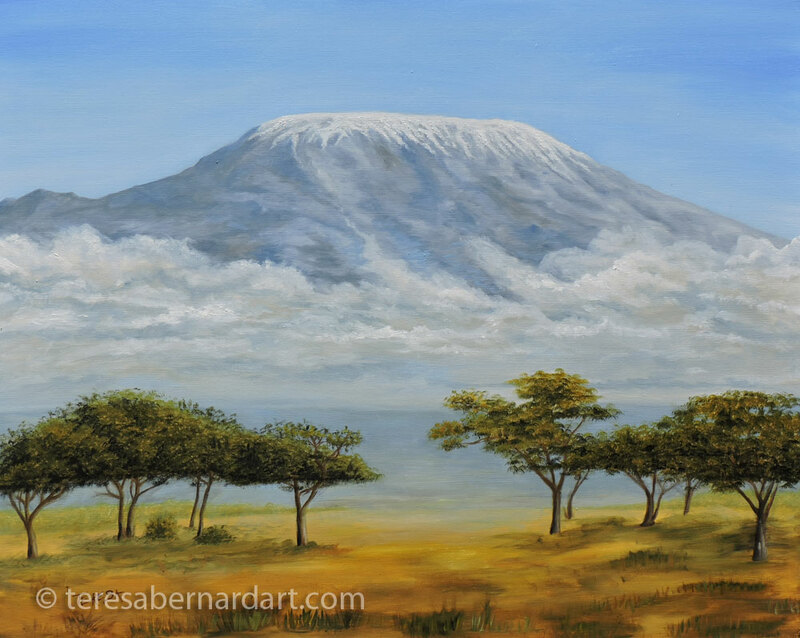 Description: A realistic painting of Mount Kilimanjaro, Tanzania, Africa. Artist Comments: This painting is the second in a series of three commissioned Africa paintings by a private art buyer in San Diego, CA. I loved that song when I was a teen and I still do. However, as I was starting my research on Africa and specifically Mt. Kilimanjaro, I discovered this mountain isn’t on the Serengeti, which is a huge nature reserve and safari destination. Kilimanjaro is actually several hundred miles away inside a national park in Tanzania called Mount Kilimanjaro National Park. So I decided to name this artwork Mount Kilimanjaro Rising which I feel is a more fitting name for it. 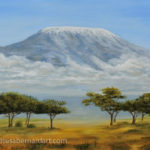 Kilimanjaro is Africa’s highest peak and is snow-capped year round, as one observes this painting, the viewer has the sense the mountain is floating above the clouds. This particular work of art isn’t the first time I’ve painted this splendid mountain. 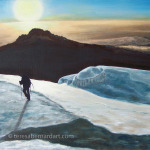 Several years back I was also commissioned to do a painting of it from a photograph taken by my customer (not the same one as this painting) while they were on a hiking expedition up the face of Kilimanjaro. That painting is called “Scaling Mt. Kilimanjaro“.  Follow the link to see it. The links below will take you to the other two paintings that are part of the Africa series in this commissioned group. Other paintings of Africa that I’ve created are found in my blog article called Adventures In Africa Collection. 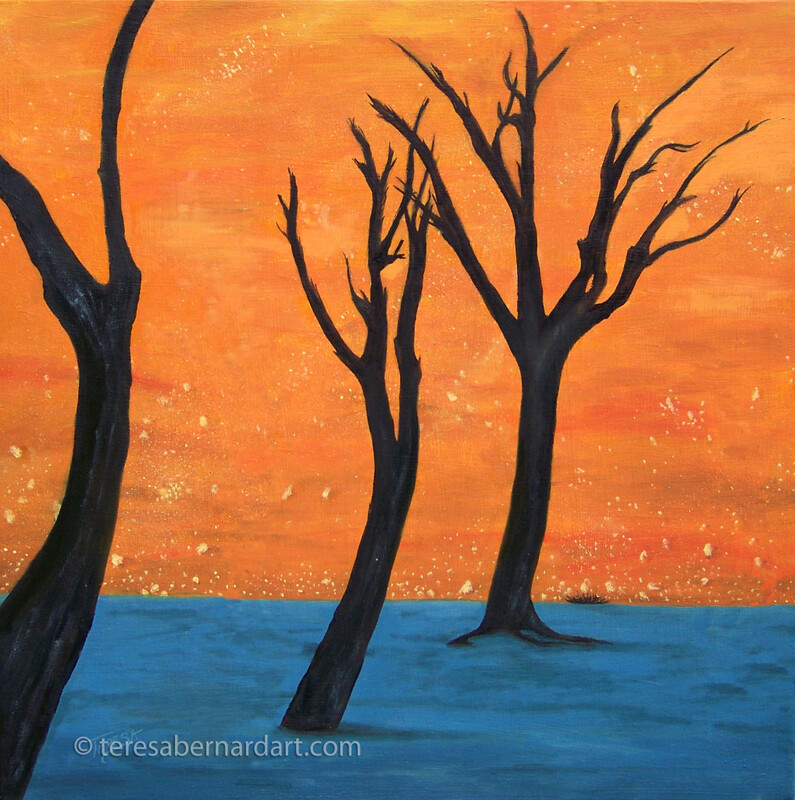 Teresa creates works of art for fellow art lovers all over the world. 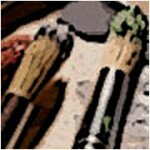 Follow this link to find out how to commission a painting of your own. Or contact us for more information. This collection of paintings are artworks I’ve done through the years on Africa. I didn’t plan on doing so many about Africa, it just happened that way. Most of these works were commissioned by various customers. After having done so many paintings about Africa and the research involved to make each one successful works of art, I find myself drawn to this continent. I have an adventurer’s heart deep down and simply love to explore the world. This surreal looking artwork is not really an abstract at all. In fact, it is a realistic landscape painted from a reference photograph (colors and all) of the Camelthorn Trees located in the sand dunes of the Namib-Naukluft National Park in Africa. This raging elephant was almost a commissioned painting. 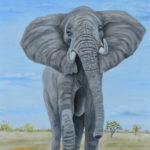 I was approached by a potential customer wanting me to do a painting of an African elephant for them. They had recently gone a safari in Africa and witnessed an elephant charging their vehicle. They sped away, however, they were so impressed by this massive animal that they sought me out. Their inquiry never turned into a commission, so I decided to do a painting anyway. It sold to another customer after it was completed. This elephant was a commissioned painting. 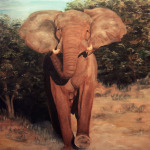 My customer contacted me after seeing the Raging African Elephant painting above on the internet. He wanted to buy it, but it had already sold several years back. So he commissioned this particular elephant painting plus two others on Africa. This painting is the second one in a series of three art pieces commissioned on Africa. My customer was same art buyer who hired my services to paint the African Elephant On The Serengeti shown above. 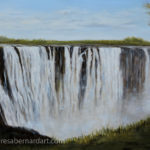 The third work of art in the commission series on Africa is this painting of Victoria Falls. I thoroughly enjoyed doing this series of commissioned paintings. The commission came at just right time in my life. I was in a slump and having a hard time wanting to paint. This was just what I needed to get out of the slump and start painting again. This work of art was a commissioned painting created from a photograph supplied by my client. I was contacted by my customer who had gone on a hiking expedition up Mt. Kilimanjaro some years back. They snapped this photo and wanted me to do a painting for them. Description: A snow painting of a hiker scaling up Mt. Kilimanjaro in Africa. 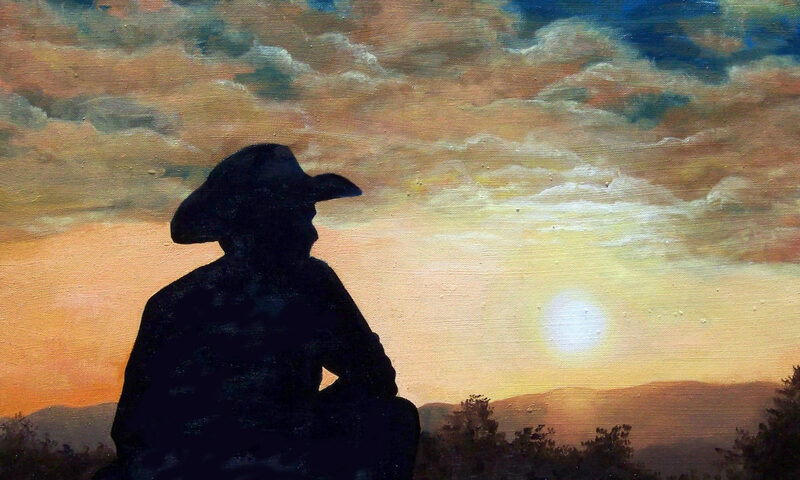 This painting was commissioned by an art collector in New Jersey. It did not require framing as the painting extended around the edges of the canvas. 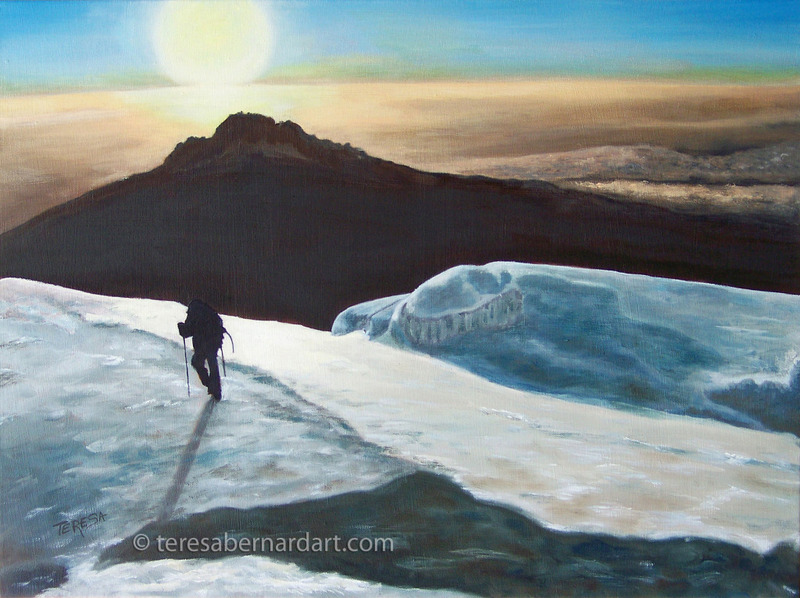 Artist Comments: This was a commission painting done for a client who had hiked up Mt. Kilimanjaro one year. The client supplied the photo from her trip for this painting. Since this was a memorable trip for my client, I kept the painting as close to the photograph as possible. My client loved the finished painting and proudly displays it in her living room where it receives many favorable comments from her guests. Located in Tanzania Africa, Mt. Kilimanjaro is actually a dormant volcano and also happens to be the highest mountain in Africa at 19,340 feet above sea level. Its three volcanic cones are named Kibo, Mawenzi, and Shira. It isn’t certain where the name Kilimanjaro originates from, but there are several theories about that. A few possible meanings could be Mountain of Light, Mountain of Greatness, or Mountain of Caravans. Or it might not be any of these. This mountain is a popular attraction for hikers and mountain climbers from all over the globe. Some estimate that more people have died trekking up Mt. Kilimanjaro than Mount Everest. However, it needs to be pointed out that Everest is attempted by significantly fewer climbers than Kilimanjaro. 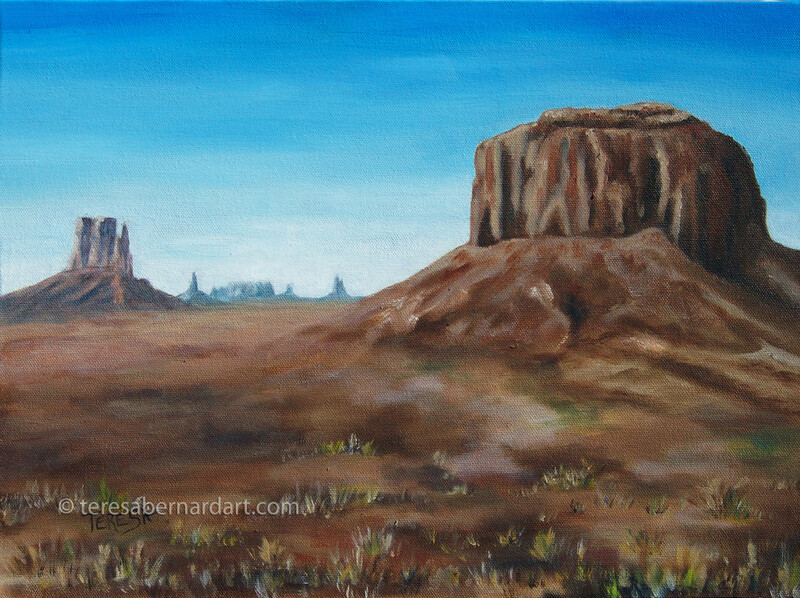 Description: Western landscape oil painting of Monument Valley National Park, Utah, also known as “Valley of the Rocks”. FREE shipping and handling within the U.S.A. Contact the artist to purchase this painting. Artist Comments: Monument Valley Utah is considered one of the natural wonders of the world. It provides perhaps the most enduring and definitive images of the American Old West. This valley has long been a favorite location for filming Western movies. The isolated red mesas, striking spires and sandstone buttes surrounded by empty, sandy desert have been filmed and photographed countless times over the years. Called Tsé Bii’ Ndzisgaii (Valley of the Rocks) by the Navajo, this famous valley lies in the southern part of the state of Utah near the Arizona border within the Navajo Nation Reservation. When you first approach the area, these rock “monuments” will take your breath away. The eerie rock formations make you feel as if you’ve been transported to another planet. It is truly one of the most majestic places on earth. The first time I visited this national park I knew right away I’d love painting this beautiful valley. I’ve actually painted Monument Valley several times. I have memories of several paintings I did of this place when I was a youngster studying under my dad who was also a professional oil painting artist. My dad loved painting this location too and painted several oil paintings himself. None of those early paintings are around anymore. I’m not sure what became of them. My dads paintings sold to art collectors and local businesses in the small community where we lived. For more information about Monument Valley visit here. Description: A depiction of the famous camel thorn trees of the African Namib-Naukluft National Park. Contact the artist to purchase this painting. Most transactions can be handled via PayPal. Artist Comments: This painting was a fun one to do. At first it appears to be a bit surreal which is not the genre of art that I normally do. I’m a realist painter and in my work I strive to represent the world as it actually appears. This painting is actually a landscape and was painted from an actual photograph that was taken in Namib-Naukluft National Park, Africa. 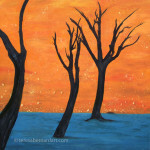 It depicts camelthorn trees with a sand dune rising in the background. The sand dune is bathed in orange by the effects of a rising sun. The trees are in shadow from another nearby dune. Some believe these trees have been dead for hundreds of years and that their failure to decompose is because the desert is so arid. For more information about Namib-Naukluft National Park in Africa visit their website.